When you choose a bathroom design, you need to choose a design you will be happy to work with throughout your bathroom. Maybe you’ve chosen to go ultra-modern on your en-suite bathroom and have chosen square bathroom products, this means all your accessories, taps and shower valves should be square. 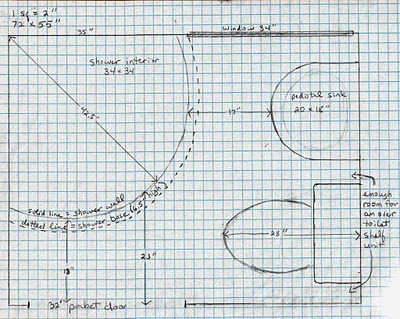 I cannot stress enough how important it is to ensure your design choice flows throughout the space. A bathroom with traditional fixtures and fittings will look completely out of place with an ultra-modern radiator or towel rail, can you picture it in your head? Taking that vision think of a modern bathroom, you open the door and wow, the room shouts sophistication and style. 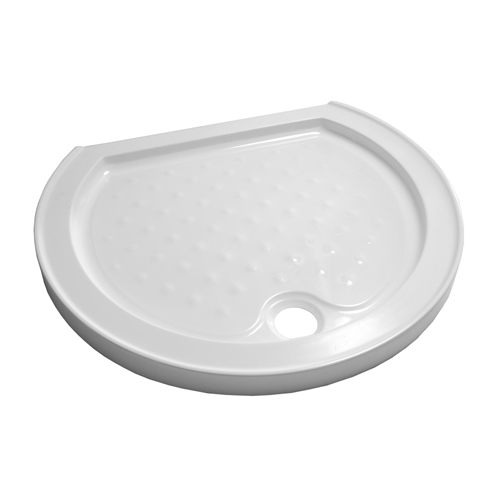 All the bathroom products from the shower to the toilet have a rectangular design. 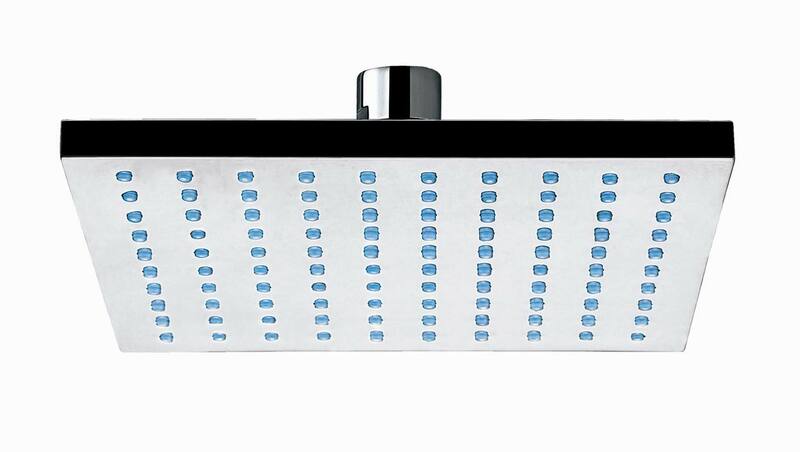 All the taps, shower valves and even the radiator are finished with high shine chrome, which just jumps out at you from the white walls and floor tiles. There are splashes of colour around with bright red towels, candles and a blind. But otherwise the entire bathroom is white, glass and chrome which just shouts out modern, stylish and sleek. 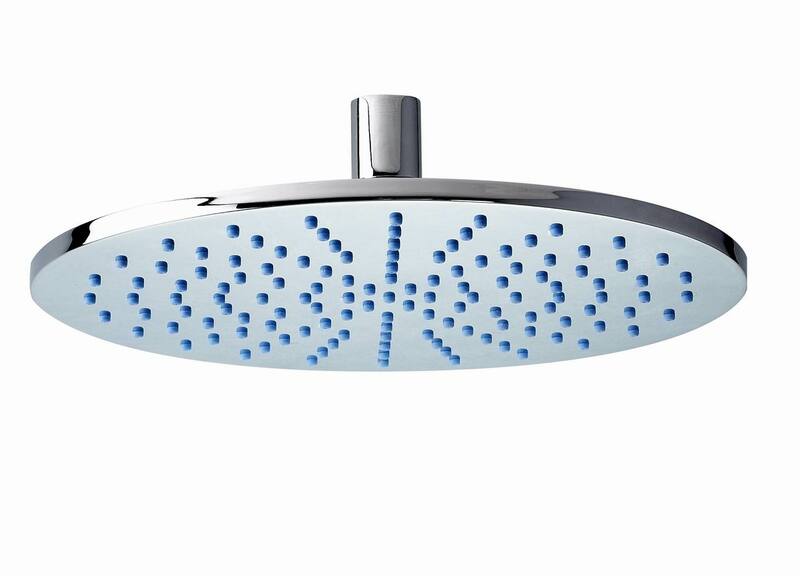 Keeping your bathroom design in mind when you first look at shower valves you should think of practicality and convenience. There are so many choices available from those with the water pressure knob on one side and the thermostat on the other to push button valves, which just add to the ultra-modern design of your bathroom. 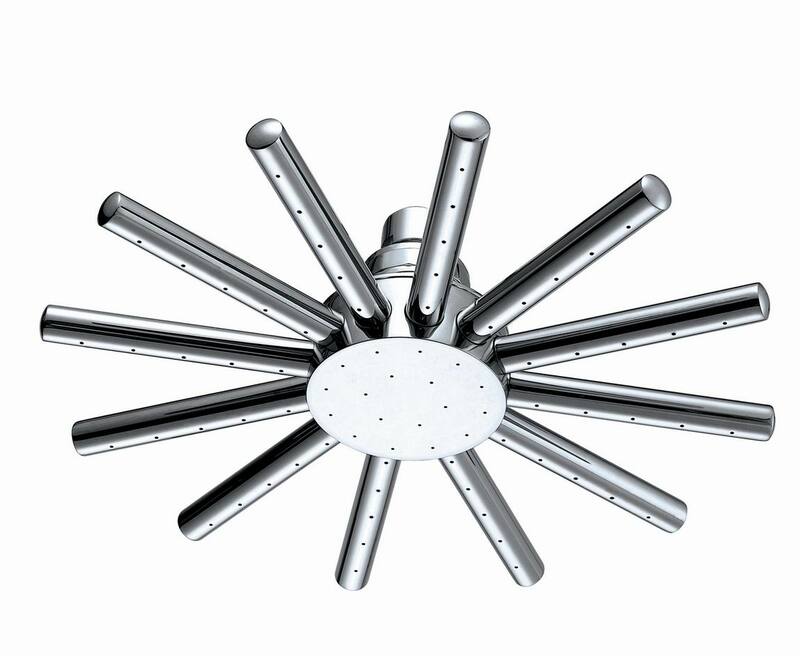 These days most of the shower valves you will see will be finished in chrome. Chrome is striking against a light back drop, making it perfect if you have chosen white and minimalist when designing your bathroom. 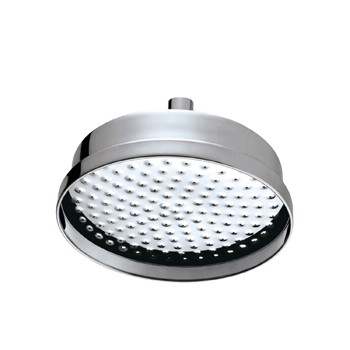 Then there are the concealed shower valves, which are also stylish in design and will work really well when you have chosen rounded bathroom products. 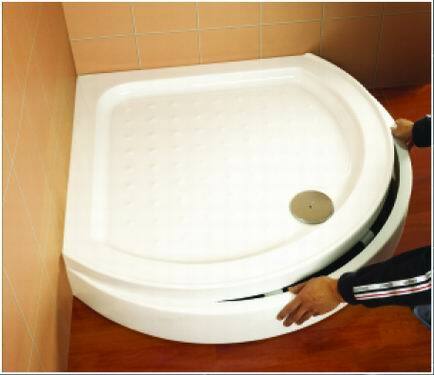 A quadrant shower tray with enclosure, a round basin and a round toilet will look great with the round concealed shower valves. 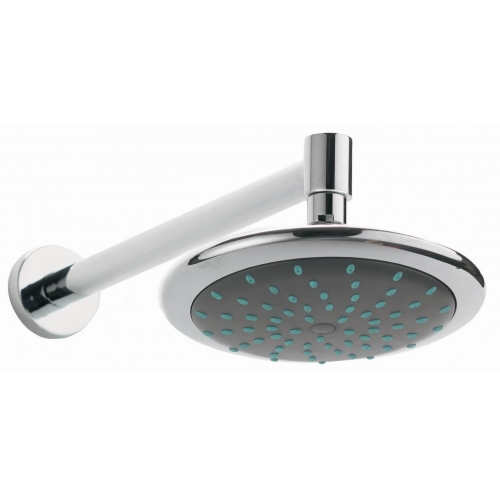 All you need to do when looking at shower valves is stand back and take a good look around your bathroom, think of what you are trying to achieve and how the shower valves you are considering will enhance the bathroom. Will then complement your radiator or taps, will they blend in with your other fixtures and fittings and do they work well with your overall bathroom design?